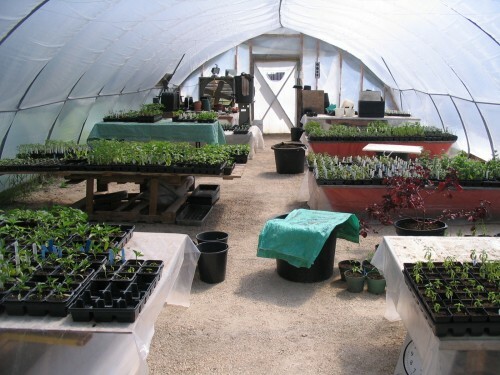 Been working around the clock to seed and transplant in preparation for the upcoming season. We are offering many of our favourite varieties and some new and exciting plants that we’ve never grown before! You can download a copy of our most recent version of the catalogue, retail price list, and order form here. This entry was posted in News and tagged bedding plants. Bookmark the permalink.